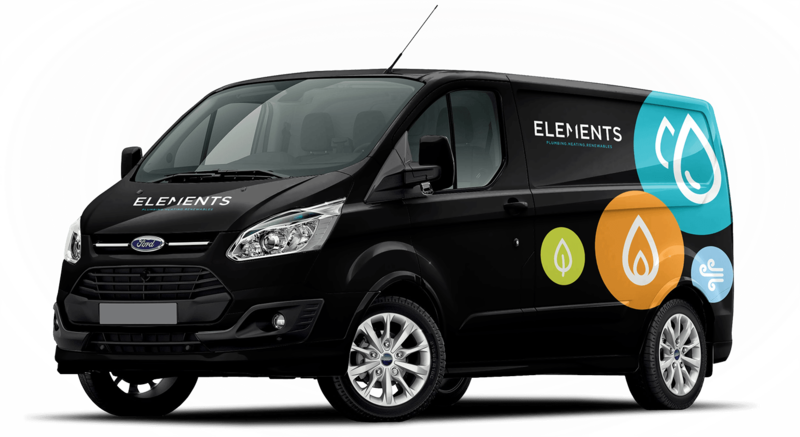 Elements Plumbing provides high quality plumbing and heating services in Liphook and the surrounding areas including Haslemere, Farnham, Petersfield and Godalming. The majority of our work comes from personal recommendations from satisfied customers in the Surrey, Hampshire and West Sussex areas. We pride ourselves on our attention to detail, professional and friendly team and always aim to provide you with a fast and reliable service, at a competitive price. We also guarantee a 24 hour response time to emergency incidents such as leaks. Our excellent 5* rating on Which? Trusted Trader is testament to the quality of our work and customer satisfaction. ”Work carried out to excellent standard! Extremely friendly and helpful, ensuring I wasn't without heating and water any longer than necessary and explaining what was being done. Unlike many tradespeople I've had in, endeavoured to work as tidily, cleanly and with as minimum disruption as possible. Would highly recommend. ”After Elements came out and carried out some works we asked if we could discuss the plumbing and heating in our home. They were happy to sit down with us make suggestions and recommend options in the future. 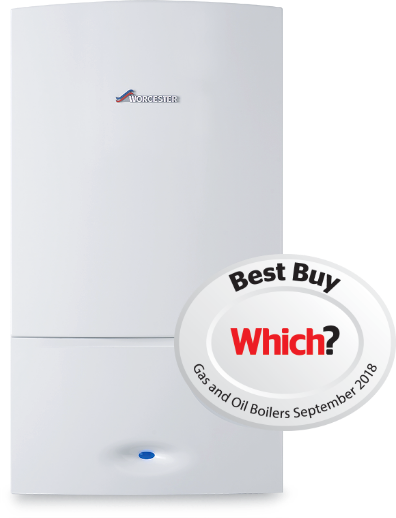 They recommended options that in our view were not plumbing issues but would save us money and that simply having a new boiler would not save us money if we did not have sufficient insulation, double glazed windows etc. Very impressed! 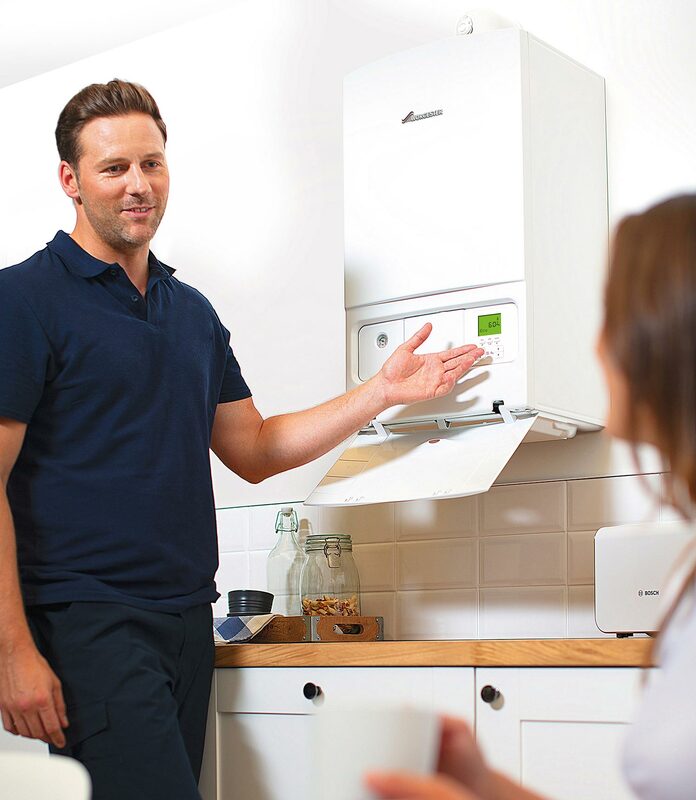 ”I called Elements when my boiler cut out after a power-cut. Damien was obviously totally conversant with the installation. He was confident, quick and charged a nominal fee for his work.